In August 2019, I will be riding my third Pan-Mass Challenge 192-miles with the courage and memory of a number of important people in my heart. 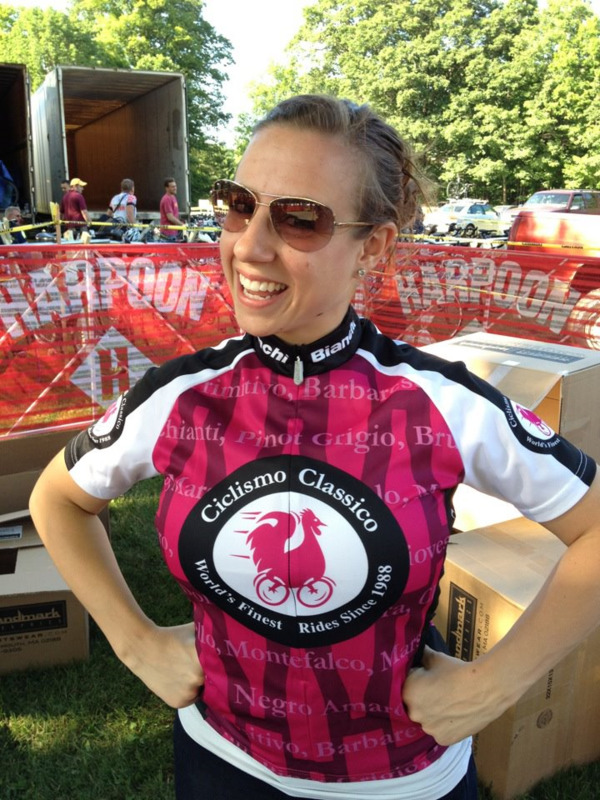 I am riding in honor of my father, Jefferson H. Crowther, who has been aggressive and strong in his battle with prostate cancer since in the summer/fall of 2011. He proudly met me at the finish line in PTown the first year I rode in 2012. I'm riding with the memory of my Grandfather, Frank Remy, Jr., in my heart who battled cancer for 15+ years. He gave me huge support the 1st year for my ride and, in September 2012, before I could even see him in person to tell him about it, he met his peaceful rest. He will be watching me from above as I complete the challenge this year. I'm riding with the memory of my uncle, John Crowther, in my heart who battled aggressive lung cancer. 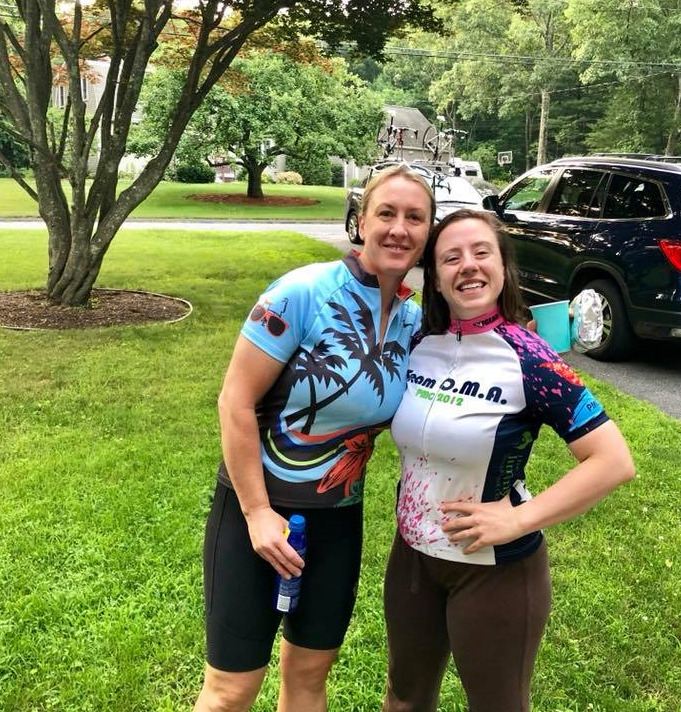 I also ride in memory of Anita Finder Rappaport, who we lost to cancer in 1990, but of whom I have lasting memories and who was survived by one of the most important people in my life - her daughter and my best friend - Amy. I will also carry the strength and support of all of my close friends and family whose lives have been unfortunately touched by cancer. I am committed to raising the required $5,000 for the 2019 PMC. Please support me in my efforts and let’s keep working together toward that cure! 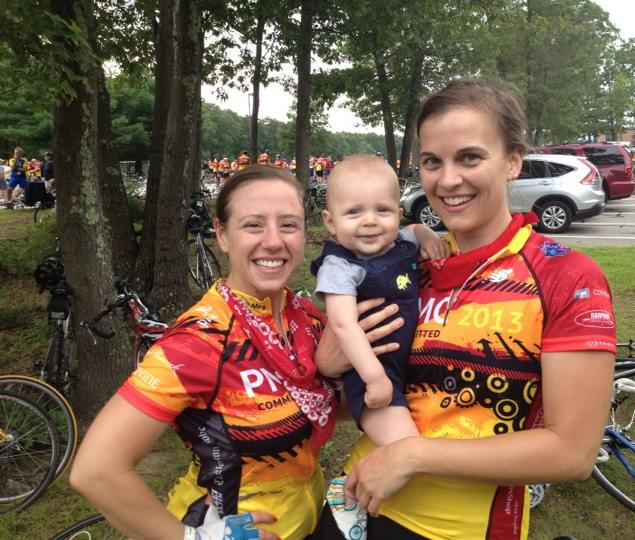 The PMC donates 100% of every rider-raised dollar to Dana-Farber Cancer Institute through its Jimmy Fund. Have a great ride Paige. Thank you for doing this! You can do it Paige !!! Paige you got this. Your dad will be with you the entire way!! In memory of Jeff Crowther, a good man who taught me so much. Good luck, Paige! His presence during your ride, and the memory of his strength will carry you right across the finish line. In loving memory of Jeff Crowther and in support of his amazing daughter Paige. I’m so terribly to hear the news about your dad, Paige. Hope this provides a bit of support! Our love always to you and your family. We love you Paige! Wishing we could be there to cheer you on. Sending lots of love from Colorado. You are amazing !!! Praying for your father .. love and hugs ?? Amazing Paige, Welles will be with you all the way!! Good luck Paige. My prayers are with your father! Awesome Paige! So much love to you and your dad. Good luck Paige!!! You’re amazing! ???? 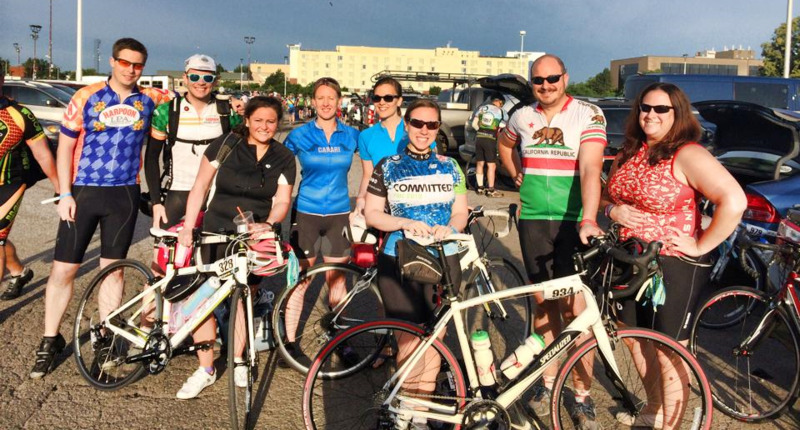 Thank you for raising funds and awareness & good luck with your ride!! Sending love and prayers to the entire family. I hope you have a fabulous ride and I think what you are doing is really awesome. Sending positive vibes to you and your family, Paige. Good luck Paige!! I’ll be thinking if you and your family. Paige, proud of you for doing this ride and thinking of you and your dad. Sending lots of love. Have a great ride, Paige! I’ll be thinking of you and your dad! ?? Good luck - I'll be out there with you in spirit!